In the last 20 years, web site designers have come to agree on one principle: creating a pretty web site is relatively easy, but making it functional is much harder. YCS, the creator of EasyStock, builds, redesigns and upgrades websites customized precisely according to the needs of our customers. 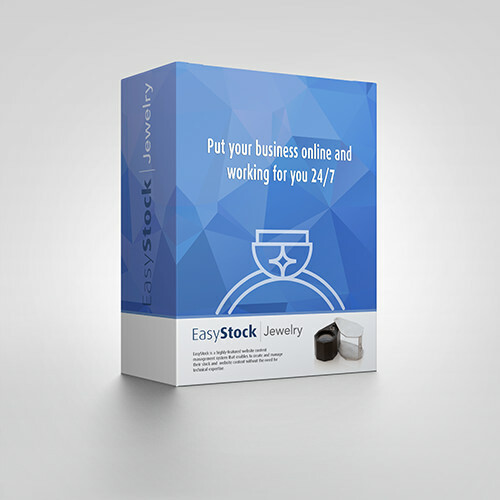 In addition, every web site can be powered with EasyStock inventory management applications. We specialize in serving the needs of the diamond and jewelry sectors. In close consultation with our clients, we take our long-standing experience, along with our skills and expertise, to develop a wide variety of web sites, including corporate sites, Community sites, E-commerce sites, real-time news and industry information sites. 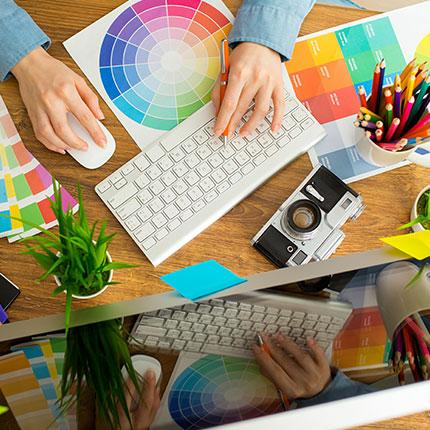 The secret to successful web sites is stand-out graphic design which is visually appealing while being highly functional and easy to use. Consistent and effective online branding means you will stand out for your customers who will remember you and instinctively understand your brand’s value proposition. 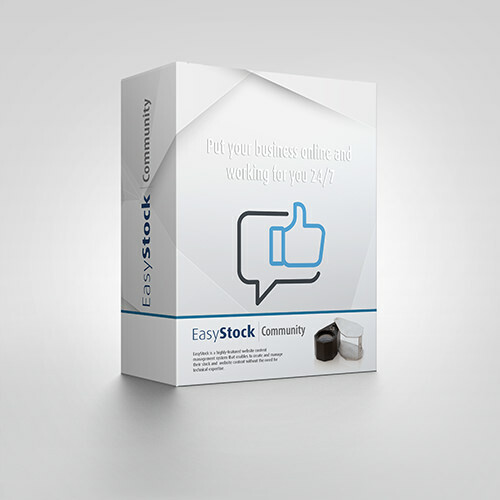 Easy-to-use interface EasyStock-based web sites include Administrative Interface Module with Content Management Systems (CMS). Simple to use, website content can be added and edited without previous technical knowledge. 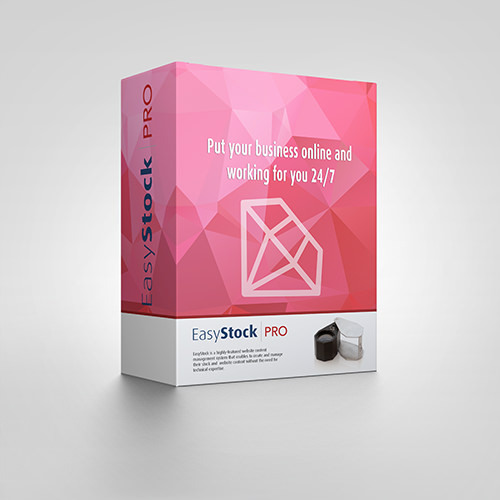 If you can use Word, you will have no difficulty learning to use EasyStock. CMS enables you to create optimally effective web site content, which can be updated whenever the need arises. It allows for more effective marketing campaigns, supported by SEO. A Content Management System is controlled by the administrator who can simply login to the web site and update the content. This can even be done while other people are accessing the web site. No worries. We're here to help you at every stage of your journey. Our commerce experts are standing by. © 2017 EasyStock. All rights reserved.